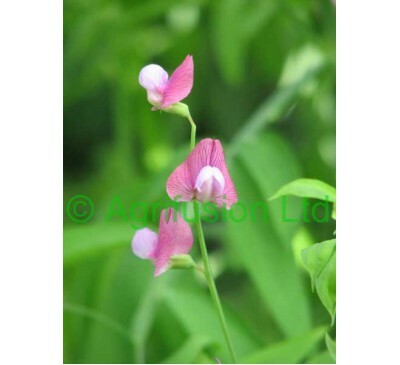 The sweet pea is known to botanists as Lathyrus odoratus. 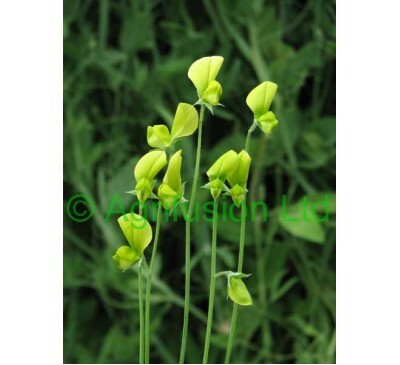 The species has a number of interesting cousins, both annual and perennial, among them some that carry yellow flowers - about the only colour that still eludes the sweet pea breeders!! Here you'll find a range of these other species, selected as relatively easy to grow. Though most are not scented, and certainly none are as fragrant as the sweet pea, many have interesting histories, and some delightful features that will enhance any garden.